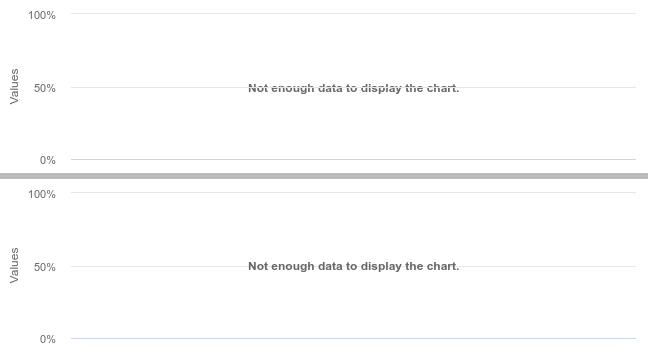 No data is actually a module that needs to be loaded separately from the highcharts library. For some reason highcharts no data message is displayed below the grid. There is an easy fix of enabling html output. If you use ajax to load the data, you could use no data to display a simple loading message as well. // Display no data message on top of the grid.